I'm loving the new products for November. The new stencil - Toronto, is awesome. 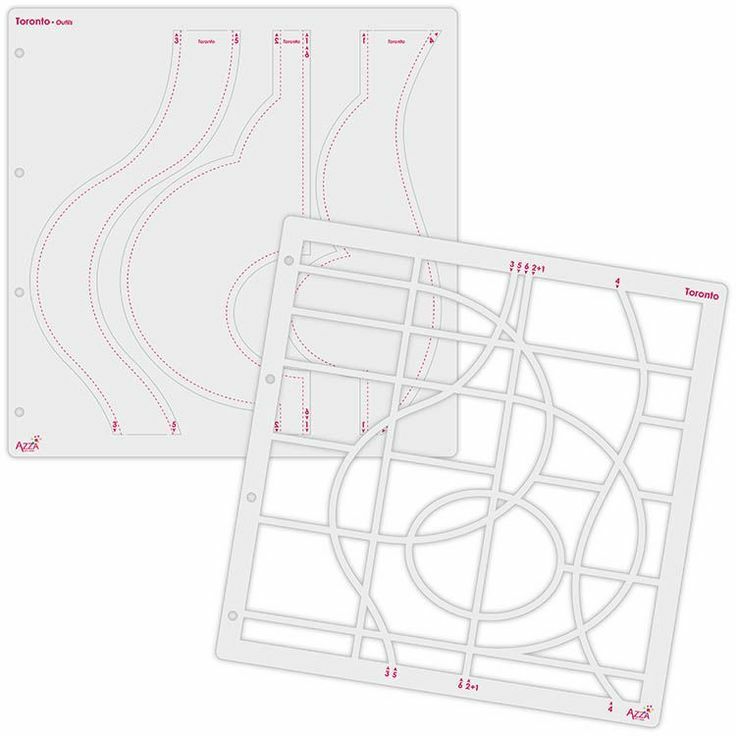 This new stencil duo has one layout stencil and introduces a new concept, the tool stencil. Used to embellish (chalk or ink) without the layout stencil lines. The Christmas range is due to arrive from Belgium this week and I'll advise everyone regarding the availability of these items.